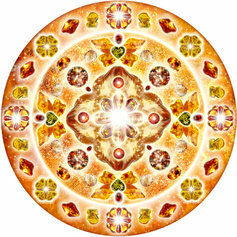 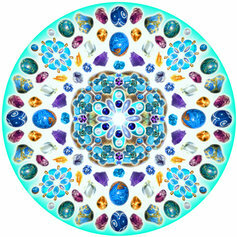 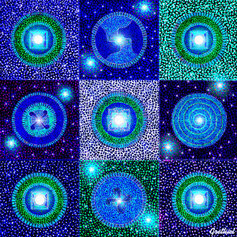 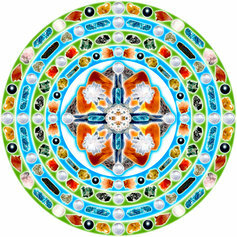 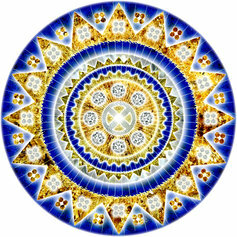 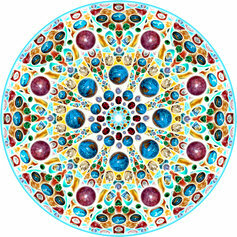 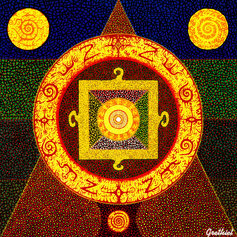 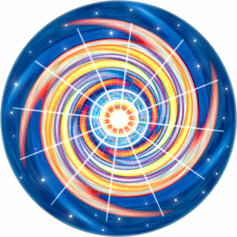 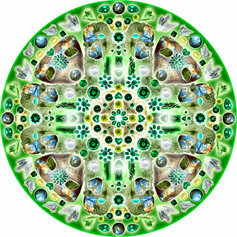 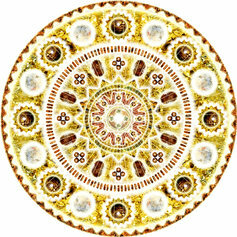 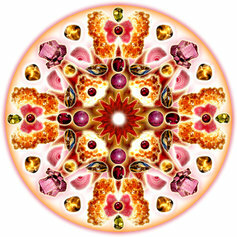 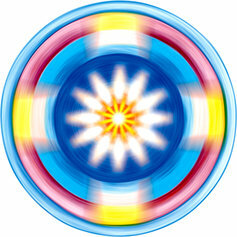 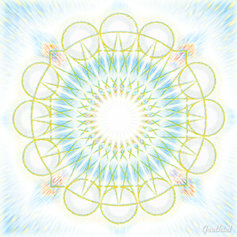 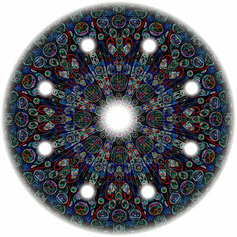 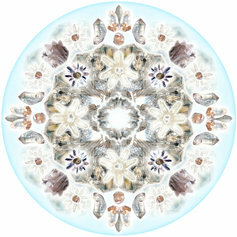 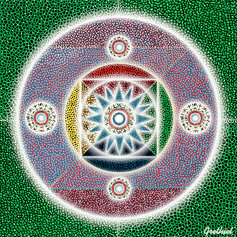 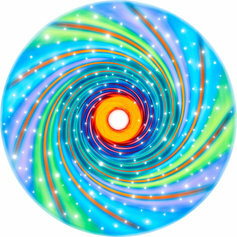 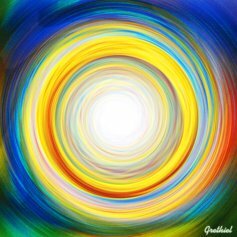 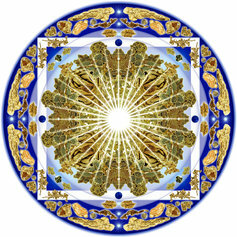 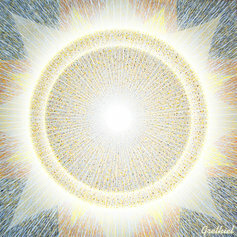 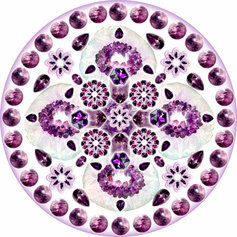 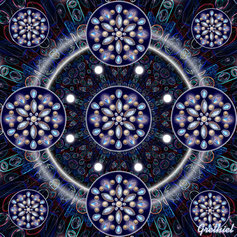 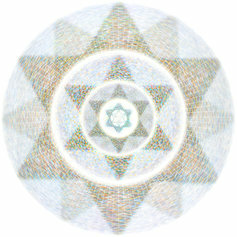 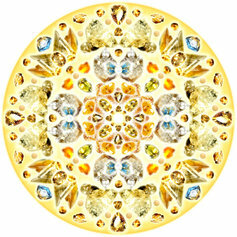 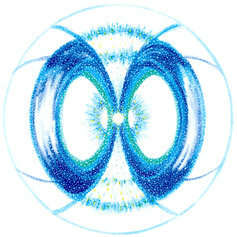 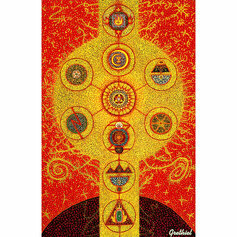 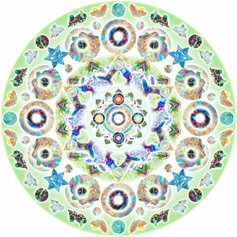 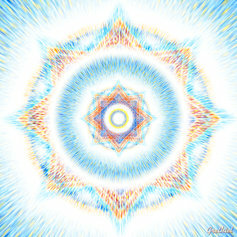 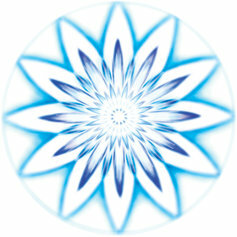 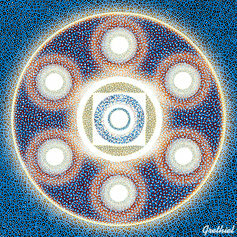 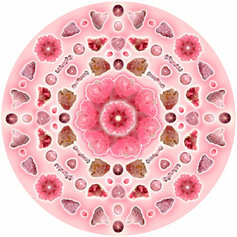 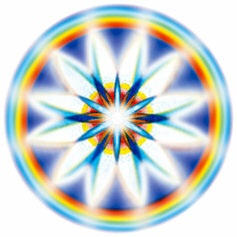 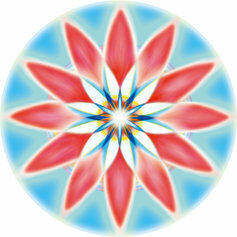 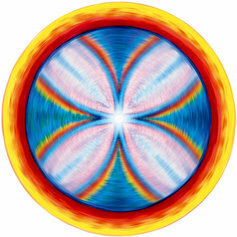 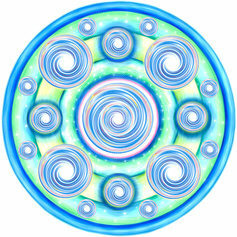 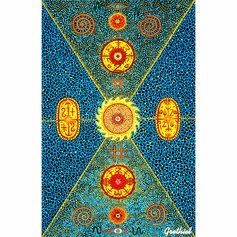 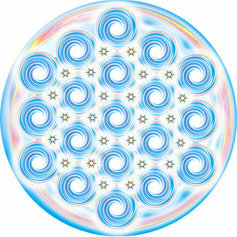 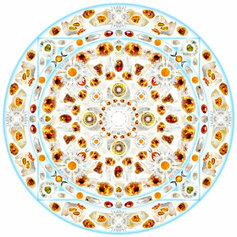 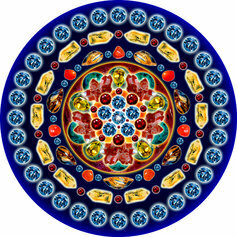 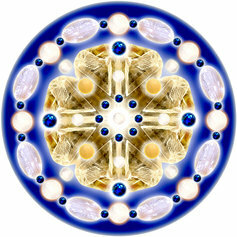 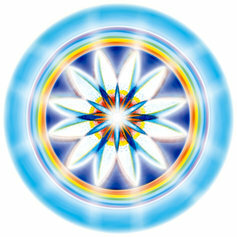 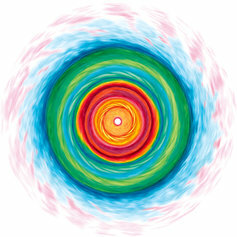 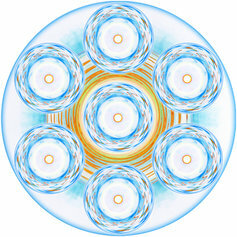 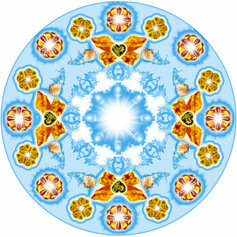 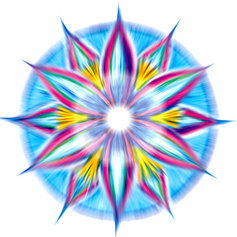 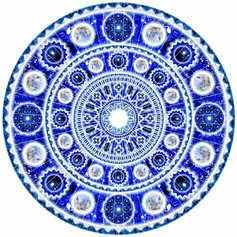 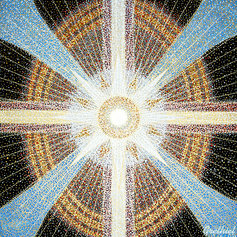 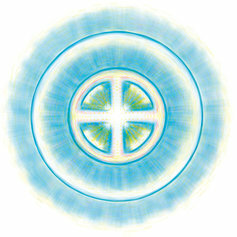 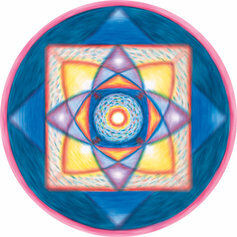 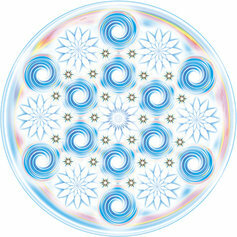 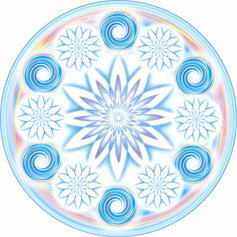 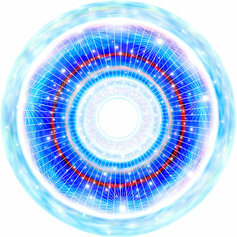 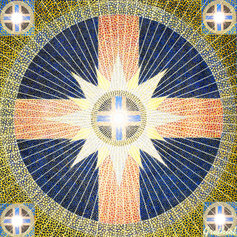 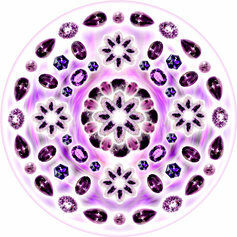 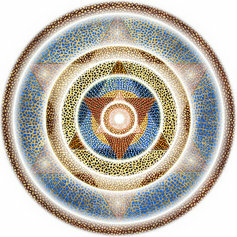 These mandalas and energy paintings have been born in cooperation with the spiritual world. 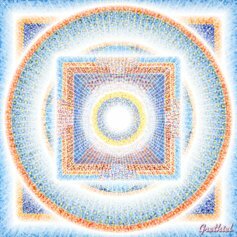 The pictures have the power to communicate with you, they help to take the one who is looking at them to a higher level of consciousness. 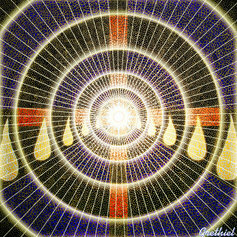 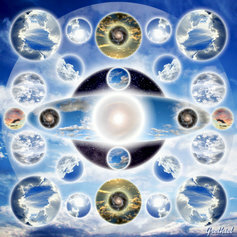 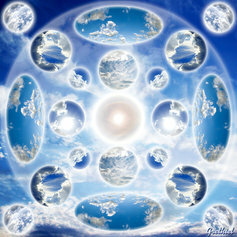 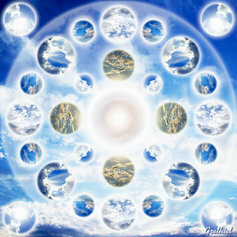 These pictures provide healing, they harmonize and teach as well. 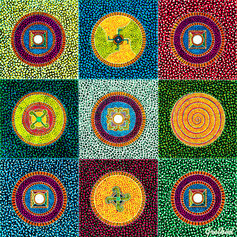 They are a kind of a window into the spiritual world, whereas the images, colours and symbols act as catalysts in order to unleash the forces dormant in oneself. 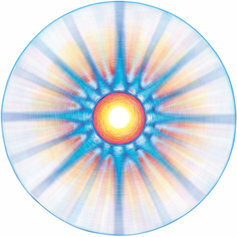 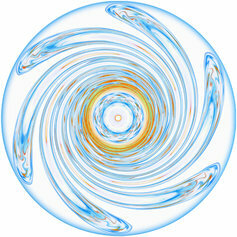 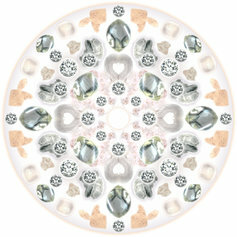 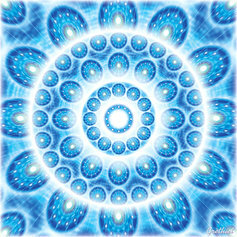 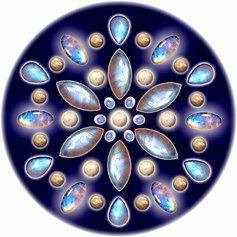 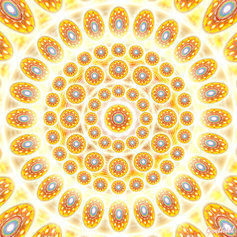 You may hang the pictures on walls, adding higher energy and purer vibrations to your surroundings. 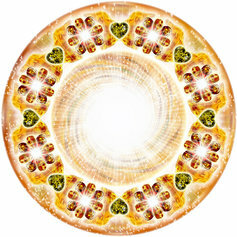 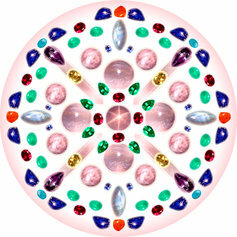 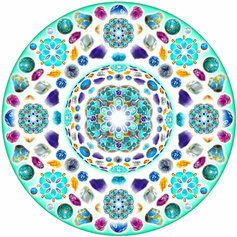 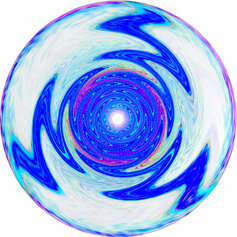 You can also use the healing mandalas for communication with the spiritual world (invoking your angels and spiritual guides) while looking at the pictures and working with them. 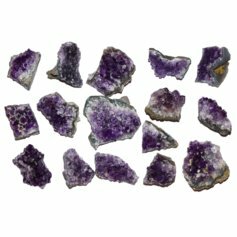 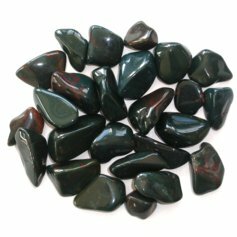 You may use them for tuning yourself to meditation, mental or creative work, as well as for healing yourself and others. 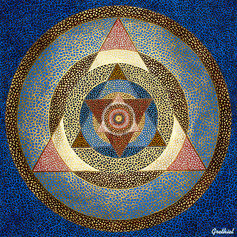 It is possible to choose between three different sizes.